Horizon Lighting Systems provides lighting design, installation and ongoing maintenance to landscape lighting and outdoor lighting systems for northeast Ohio. Committed to serving our clients with timeless designs, superior installation and prompt service for years to come, we are Cleveland's premier source for outdoor lighting design and service. Our team brings years of experience and knowledge to you every step of the way, from the planning, design, and budget stage, to the installation, and ongoing maintenance. Our design team will work with you to create a functional and beautifully lit outdoor space. 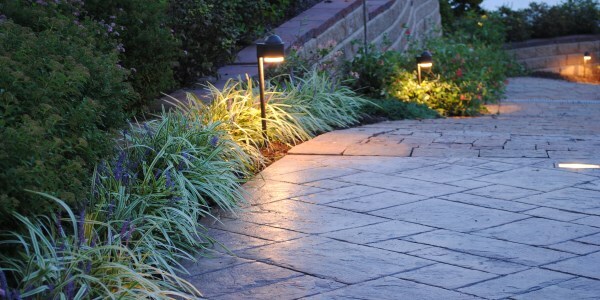 From architectural lighting to showcase the unique facade of your home, landscape lighting to highlight the features of your gardens or ambient lighting for your deck, patio, and walkways; we do it all with skill, experience, and style. 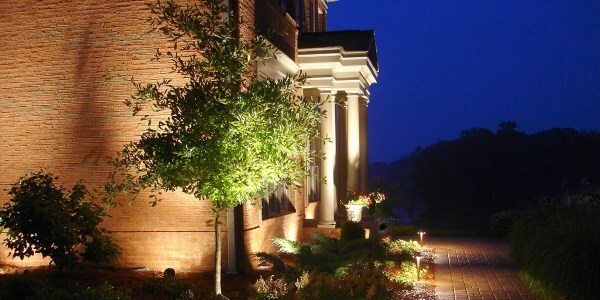 Our professional landscape lighting installation process is perfected and proven. With all of the installations new and re-installations of existing systems, we have found a way to install any application and/or improve the overall outcome of your system. This of course is all done with minimal property disturbance and maximum efficiency of the system itself. We offer many different services to ensure that your home, office or property is well lit night after night, year after year. We are happy to work with your existing system that may need service. Whether you need replacement bulbs, LED upgrades or just general maintenance; we've got you covered.